New data on potential effects of anesthesia on fetal and infant brain development raised concerns at the October Clinical Congress of the American College of Clinical Surgeons. 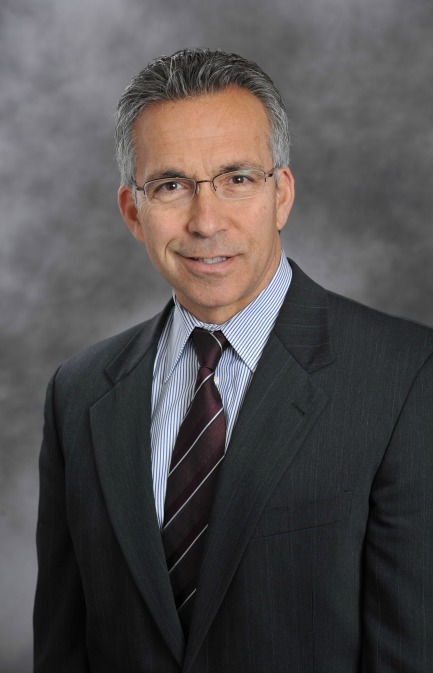 “The data suggests delaying most elective procedures until six months of age or later, relying, whenever possible, on regional anesthesia,” says panelist Steven Stylianos, MD, Chief of the Division of Pediatric Surgery at Columbia University Medical Center and Surgeon-in-Chief at NYP/Morgan Stanley Children’s Hospital. Animal studies indicate early exposure to anesthesia impacts learning, motivation, and memory and can also cause behavioral changes. Risk increases with multiple exposures. Yet results in human studies are mixed. Early data from the General Anesthesia Study (GAS), the first multicenter randomized controlled trial of general anesthesia versus regional anesthesia in infants, shows no difference in memory or learning at two years. Clinicians are also concerned about the impact of hypotension on learning difficulties, which may pose an even greater risk to neonates. Another issue is increased use of MRI and other imaging tests on infants. While the inflammatory response during surgery can be protective against negative effects of anesthesia, that response is not triggered when anesthesia is given during imaging studies. "The most recent data from the PANDA study certainly offer reassurance that there are no adverse neurodevelopment effects associated with a single episode of anesthesia exposure in healthy children (under age 3 years) for relatively short procedures,” says Lena S. Sun, MD, Chief, Division of Pediatric Anesthesiology at NYP/Morgan Stanley Children’s Hospital and a leading authority in this field. “Based on animal studies, and retrospective cohort studies in humans, we do not have the answers when it comes to repeated or prolonged anesthetic exposure in young children. The change in labeling of anesthetic and sedative drugs issued by the FDA reflected this uncertainty and the call for more research."